Find hotel near Church Of Our Lady Of The ..
Also known as Franciscan church of Our Lady of Snow, this structure is a renaissance masterpiece belonging to the 15th century. Work of famous artist icko Lovrin Dobricevic and the influence of byzantine iconography make it a landmark. How popular is Church Of Our Lady Of The Snow? 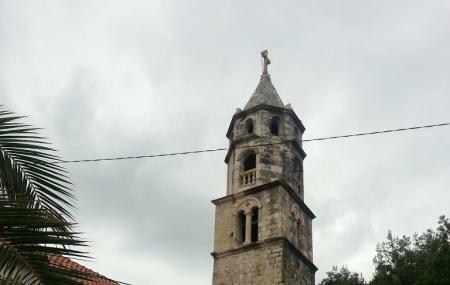 People normally club together Church Of Saint Nicholas and Cavtat Cemetery while planning their visit to Church Of Our Lady Of The Snow.